More than 16, 000 participants wearing white shirts with this statement danced their way to a new world record on March 18 at City of Balanga (COB). As cited in Philippine Daily Inquirer, the Guiness World Record officially declared COB as the new holder for the largest dance fitness class in a single venue with 16, 218 participants breaking the previous record of Mexico with only 6, 639 participants. Kimberley Dennis, Guiness World Record adjudicator handed a plaque to Governor Albert Garcia, Mayor Joet Garcia and other local officials, after the said number of participants finished a 37-minute dance exercise with synchronized steps. The said event aims to promote healthy lifestyle and anti-smoking campaign which is a city advocacy towards achieving a Tobacco Free Generation. Among the participants were TES pupils, teachers and principal who said that the event was very tiring but at the same time fulfilling. “I am very happy that I became part of the history. The sweat was all worth it,” said one of the pupils. Last February 23, TES pupils chose their future leaders through an election of Supreme Pupil Government (SPG) officers for school year 2016-2017. Prior to this event, TES conducted the activities for the SPG Election of Officers on February 10 to 22. To test the determination and will of the candidates in pursuing their goal of becoming the future leaders of TES, the screening for the SPG aspiring officers was held last February 11-12 at the Guidance room. The screening involved interviews for the selected pupils from grades three to five. On February 16, the official list of candidates for SPG Election was publicly announced to the pupils. The candidates in each party were called. They were introduced to the pupils of TES and gave a brief background about their platforms. The Campaign Period started on February 16 to 17. The candidates were given only limited time to have their campaign. Each party independently planned their campaign strategies and went room-to-room to introduce themselves and encourage the pupils to support and vote them. Right after the election, the Committee on Elections counted and tallied the votes of the pupils. After about 4 hours, the counting of votes was done and the result was then announced and posted the same day. 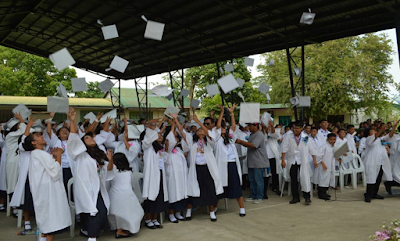 Finally on February 24, the newly elected SPG officers were formally announced to the pupils. This is not just an event… This is HISTORY! After more than 50 years of existence and many years of planning, finally the school held its first ever GRAND ALUMNI HOMECOMING last December 27 at the school covered court. More than three hundreds of exciting alumni, former principals and teachers attended the celebration. 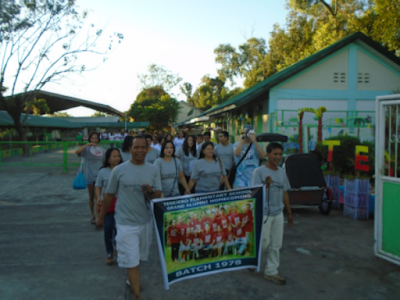 The event started with a foot parade, and then a simple program and celebration followed. 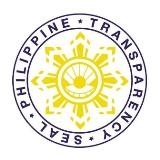 The reunion was anchored on the tagline “Balik Tanaw, Balik Paaralan, Kita-kits sa Tenejero E.S” conceived by the grand reunion working committee. It seems like yesterday for the alumni as they spent that special day by reminiscing and sharing happy memories, experiences and stories, singing and dancing and lots of eating. Selfies and photo taking were never missed. The excitement was felt among the alumni as they met their batch mates and former classmates. The merriment continued with sharing of success stories from different representatives of each batch. This is a proof that TES produces professionals who can excel and make a difference in their chosen fields. Graduates also share their treasures as some of them donated some amount for school physical improvement. Success always begins with one single step. With this first initiative, the school is now looking forward for the second TES Grand Reunion on December 2017. Preparations will be easier now as TES Alumni Officers headed by their president, Mr. Frederico Espuelas, were elected. Of course, all the success of the first TES Grand Alumni Homecoming was achieved because of the collaboration and endless support of our dear principal Mrs. Agnes O. Magdalera, very supportive and accommodating GPTA Officers, hardworking and talented faculty member, and school utility workers. 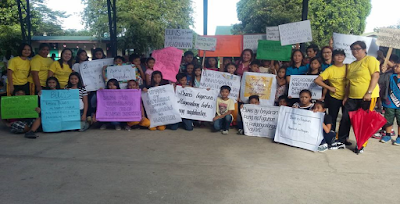 The City Government of Balanga held its Search for Most Eco-Friendly School last December 15 at San Jose Covered Court. This contest aims to encourage schools in the division to be at their greenest and be more actively involved in environmental issues. Highlight of the event was the presentation of participating schools’ pictures showing environmental programs and projects. Present to grace the event was Honorable Jose Enrique S. Garcia III, city mayor, who commended the schools’ effort and contributions resulting to the success of the said program. 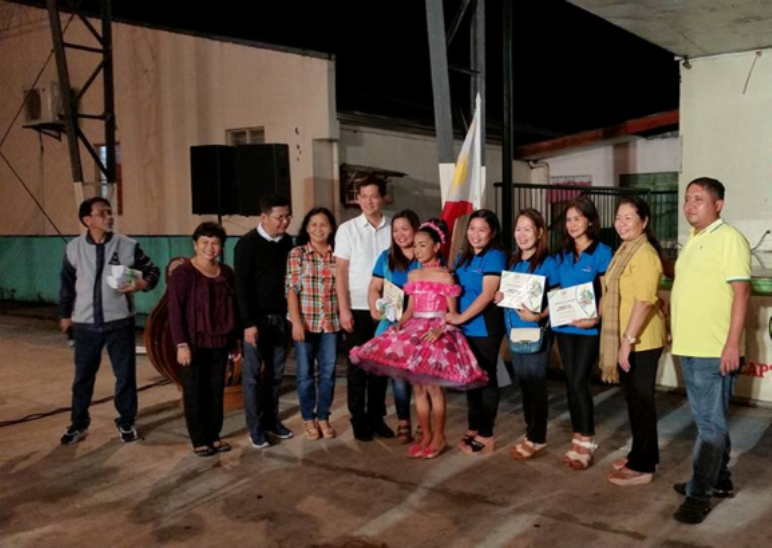 Tenejero Elementary School was declared 2nd Most Eco-Friendly School and Best in Creative Recycling and received a cash prize to be used for environmental projects in the school. “Ang laki ng ginanda ng paaralan ng Tenejero. Di lang maganda sa mata ang mga makikita mo, kundi nakakatulong pa sa kalikasan. 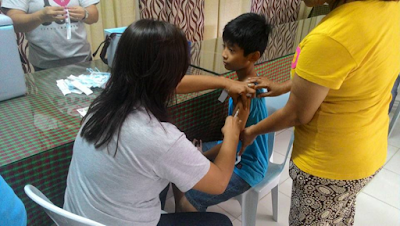 Nakakaproud na isa ako sa mga tumulong para mapaganda ang paaralan,” said one of the parents. This quote from The Black Book of Proverbs is what the school stakeholders lived by as they unite to make the campus eco-friendly. Realizing the importance of having a safe environment, teachers, parents and pupils lend their helping hands in making garden decorations from recyclable materials such as old tires, plastic bottles, used CDs, tin cans, bottle caps and etc. This school project encouraged participation of parents and community members to transform the school to an environment-friendly area, where school children can have fun while learning and at the same time enjoy the clean and safe school surrounding. It is true that cooperation can make work a lot easier. Having this kind of project sparked the ‘bayanihan’ spirit of the stakeholders. 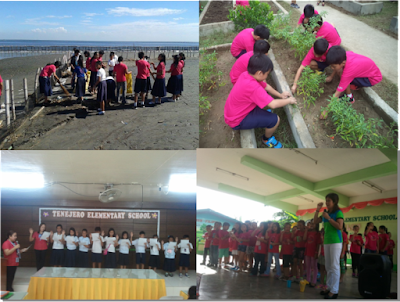 It is very evident that they really exerted effort and did as much as they can to help the environment and beautify the school.